Users shall make use of IT resources safeguarding their integrity and ensuring the proper functioning. You agree that the Consortium GARR cannot guarantee the safety of your traffic across its network. It may be possible that the transmitted and/or received data can be lost, damaged, or stolen while connected to the network. 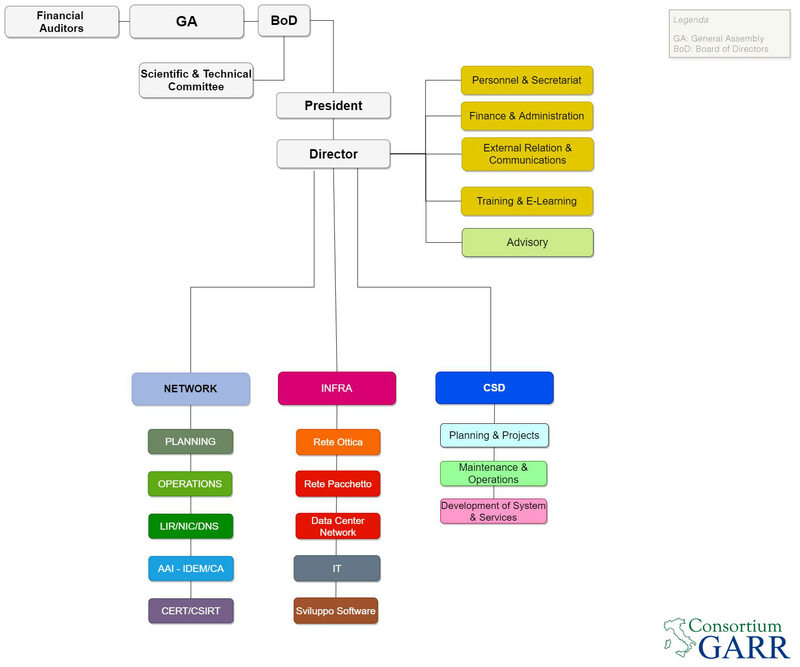 You agree that the Consortium GARR has the right to monitor and log electronically your activity in using the service from time to time and to disclose any information as may be necessary to satisfy any law, regulation or other governmental request, to operate the service properly, or to protect itself or its users.